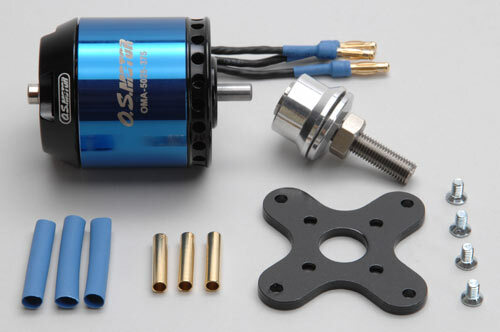 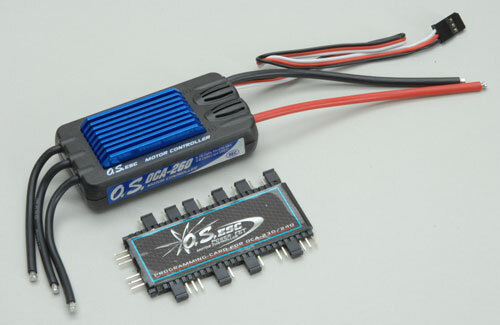 All O.S Motors/Esc's Reduced, Huge Savings!! 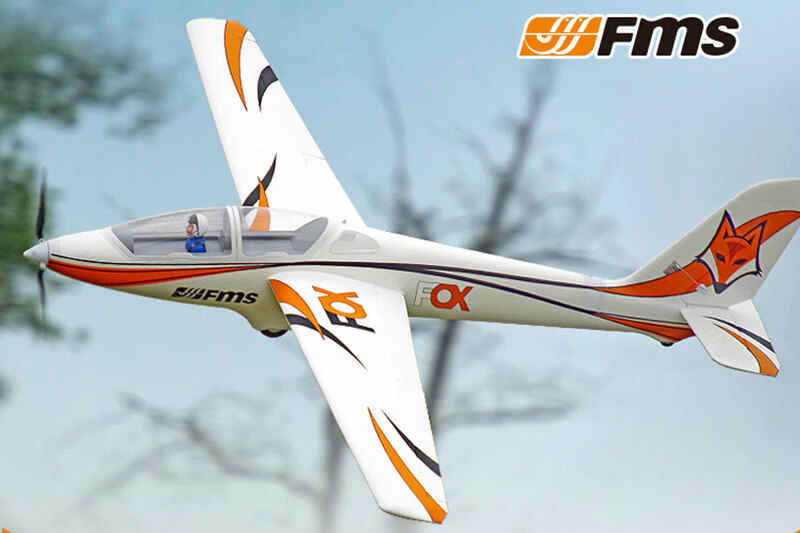 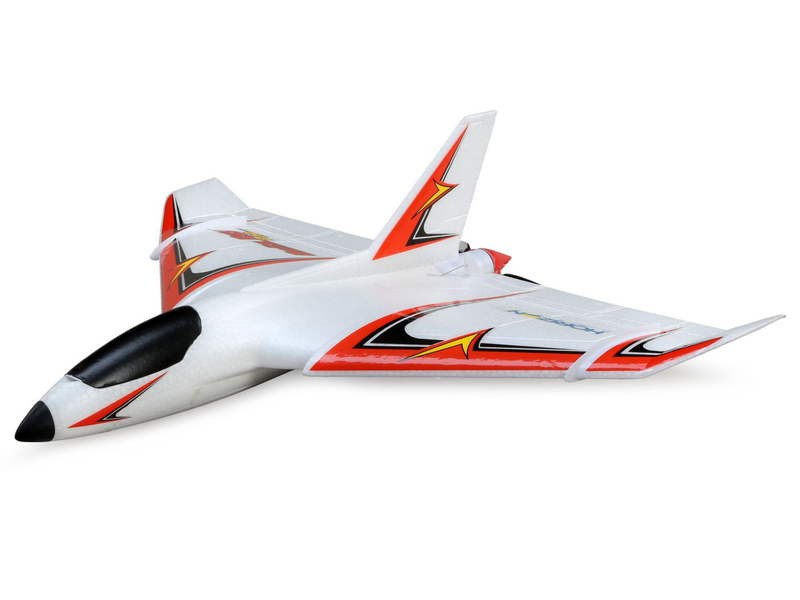 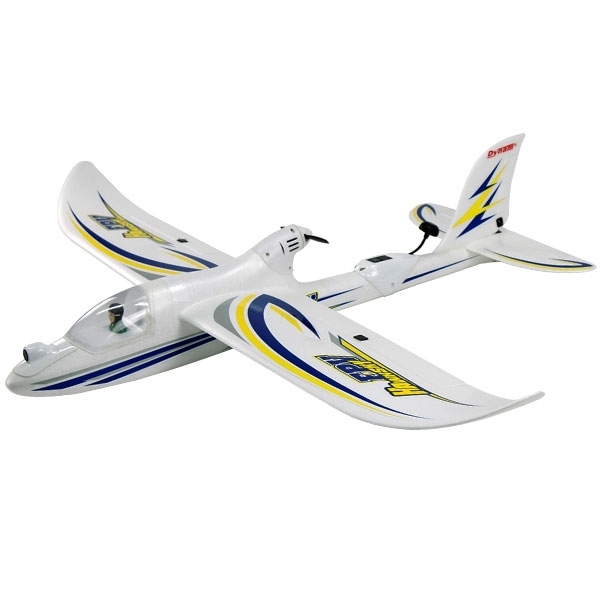 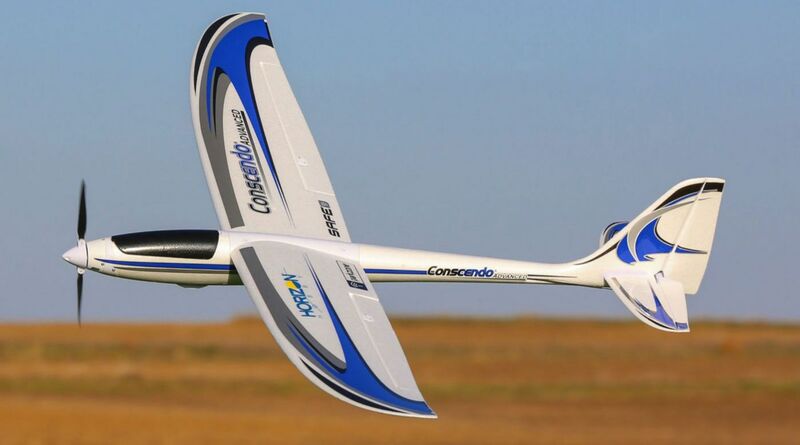 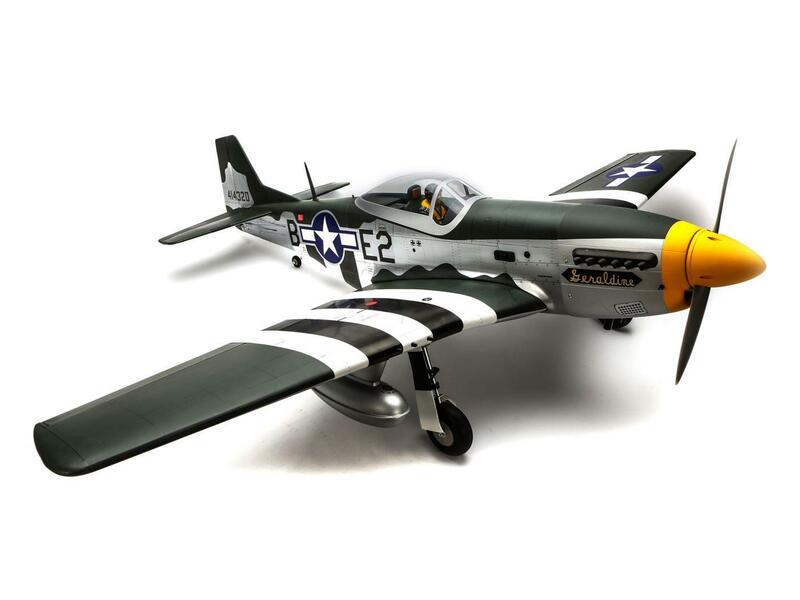 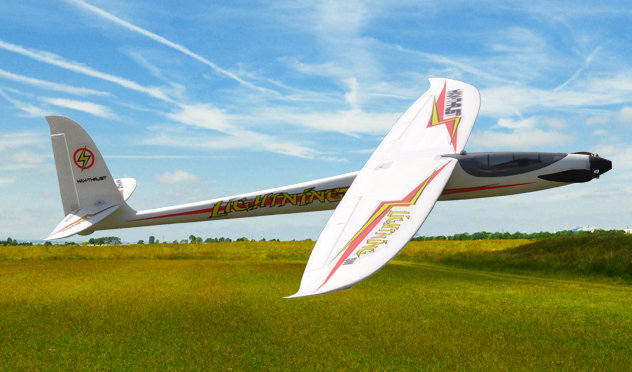 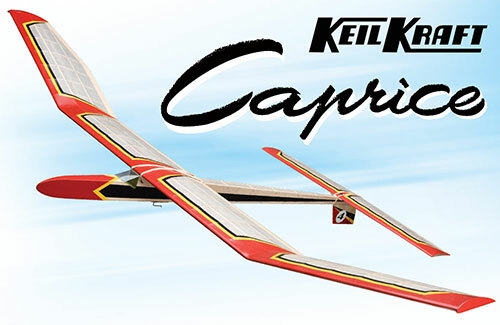 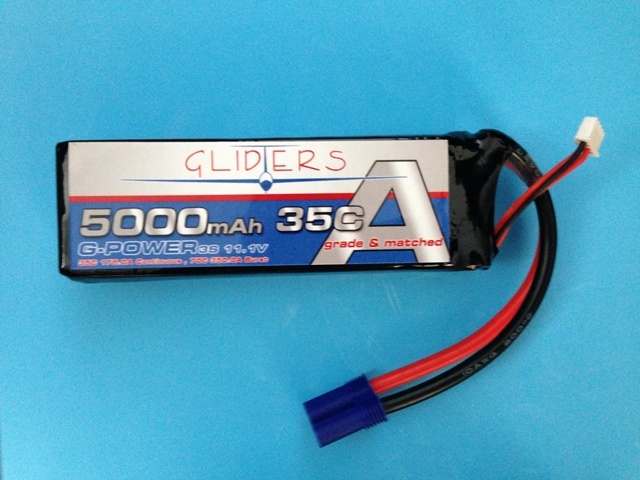 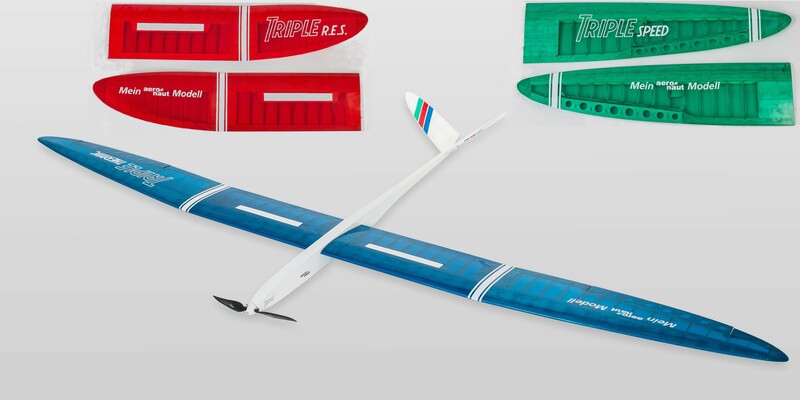 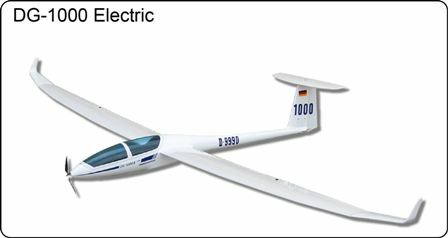 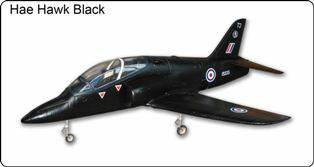 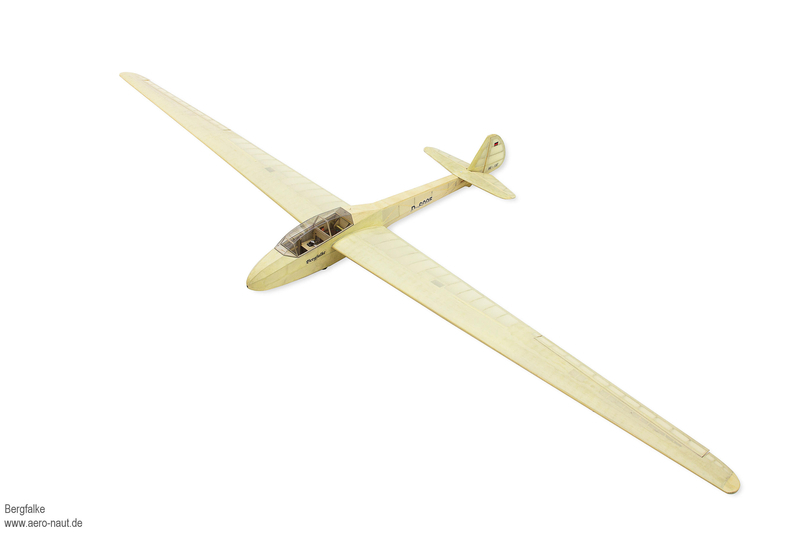 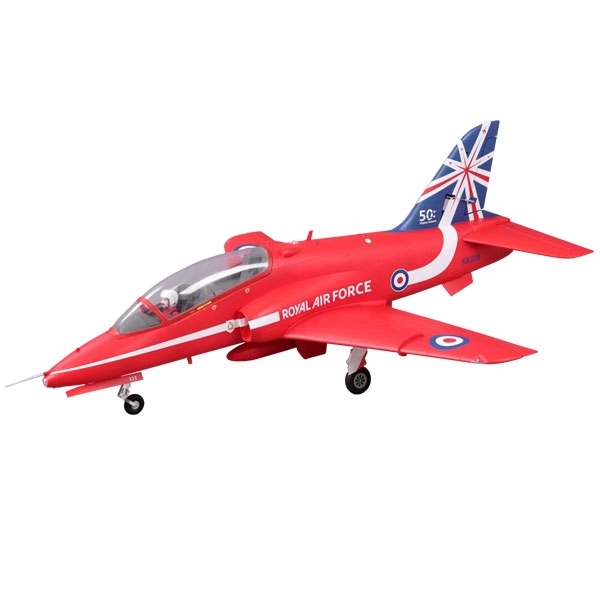 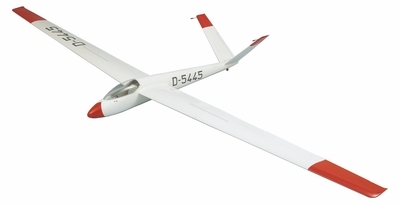 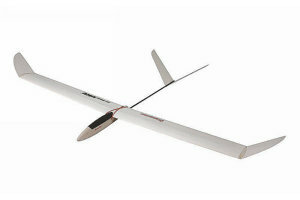 Gliders And Racing Models Ltd are a radio control model shop and Stockists of GoPro ,Graupner ,FlyFly , Multiplex, Aeronaut, Jamara, Ripmax, Century UK & J Perkins to name but a few. 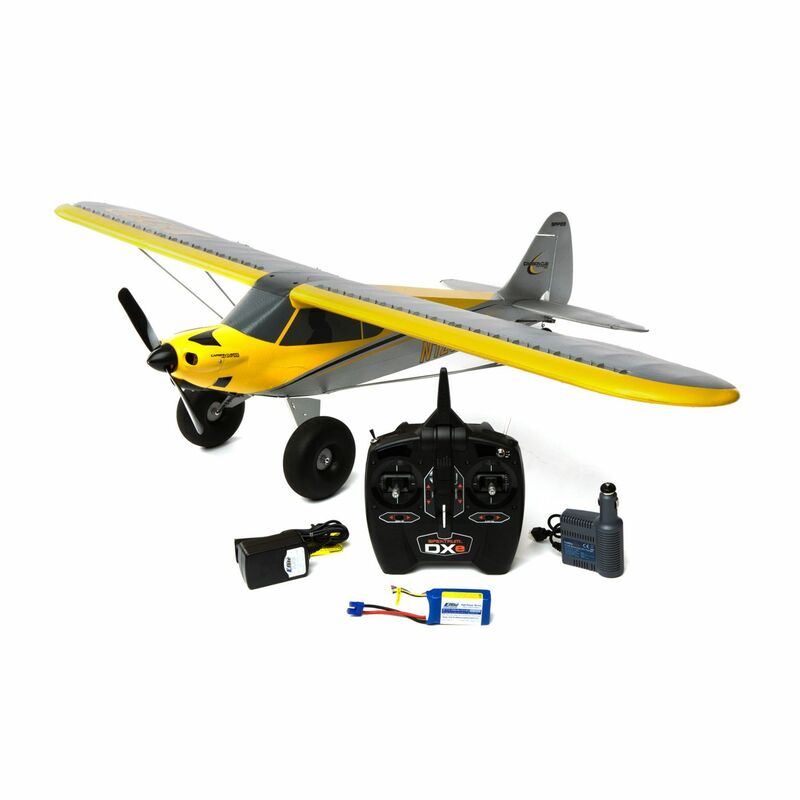 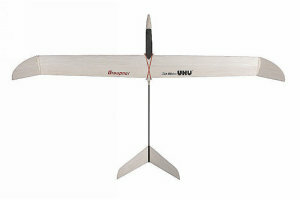 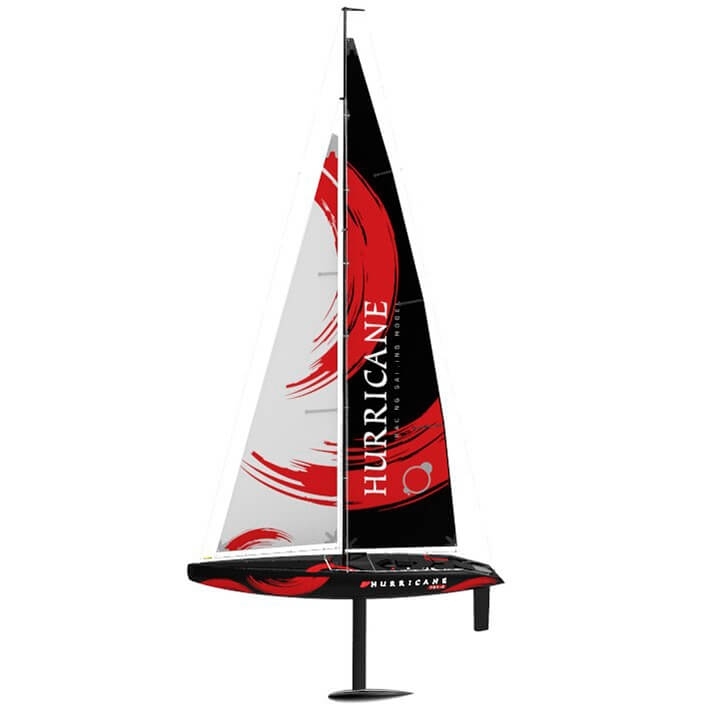 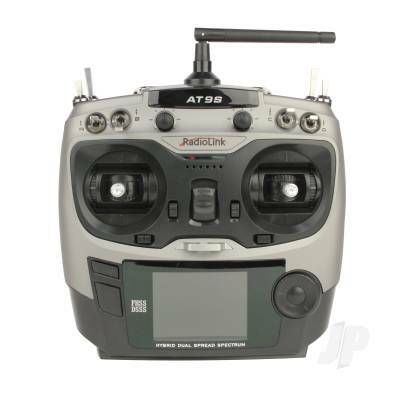 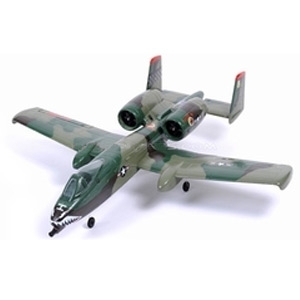 We are suppliers of radio control airplanes and helicopters, radio control Boats & all the necessary spares. 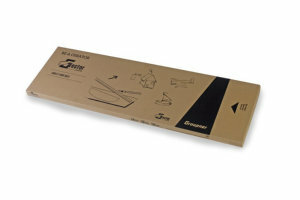 All Internet orders are processed as soon as the order is received and usually delivered the next working day. 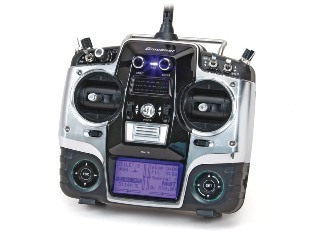 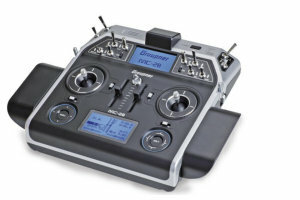 From the navigation on the left you will be able to select the type of radio control model you are looking for. 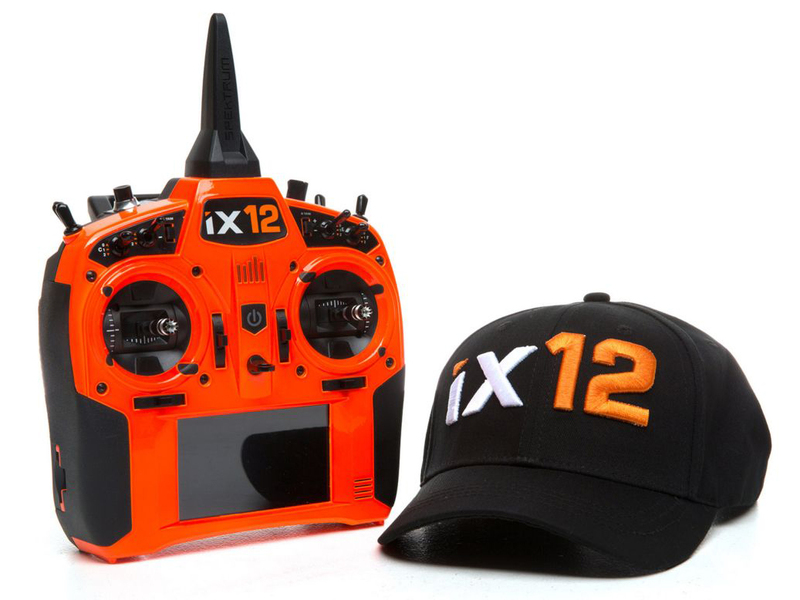 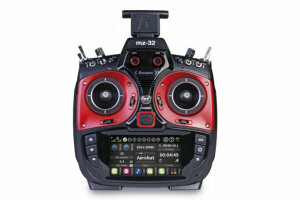 Whether its by GoPro ,Graupner , Aeronaut , Multiplex or Jamara if its not listed on our website call our radio control model shop in Nottinghamshire and we will be able to help you. 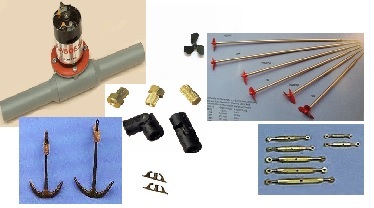 Products shown on our website are for information, only. 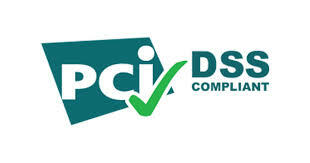 Despite regular checks and updating we cannot accept any liability for errors or omissions. 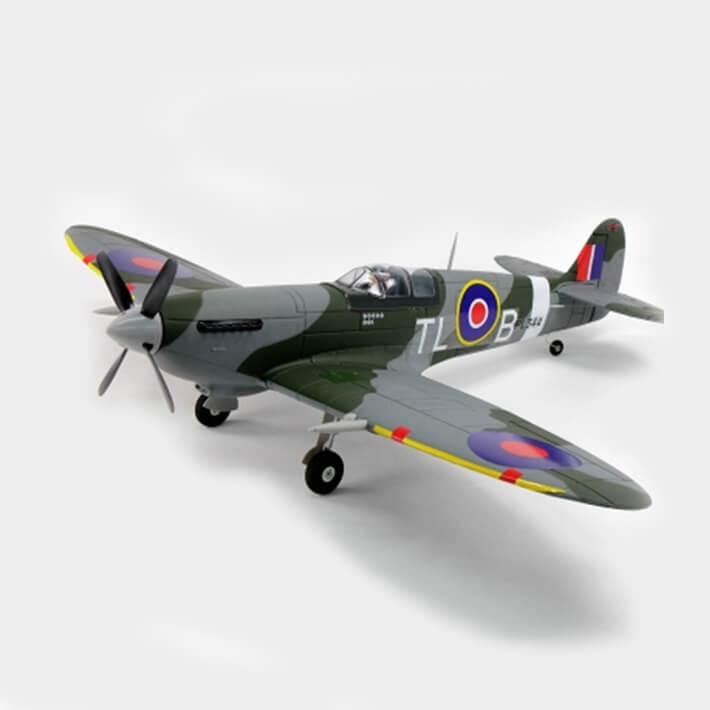 Orders over £50 in value are shipped free of charge (UK Mainland only). 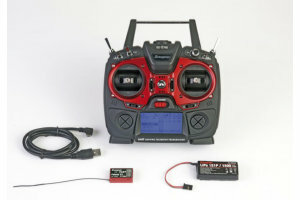 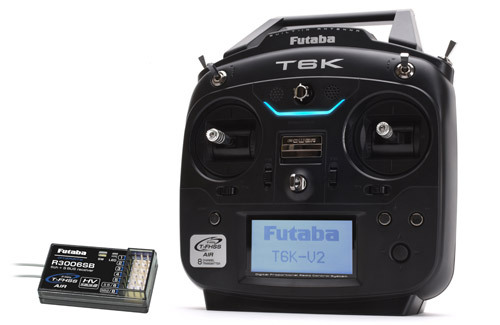 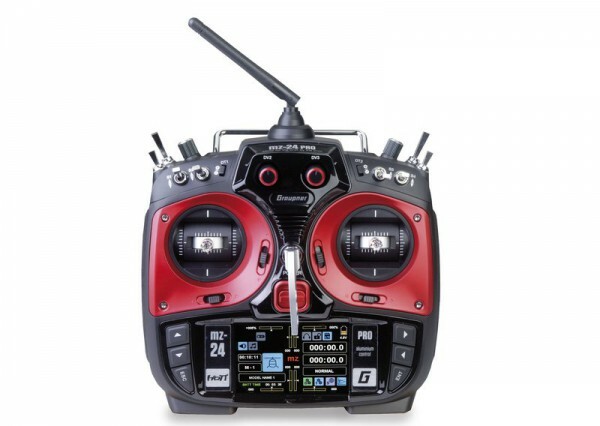 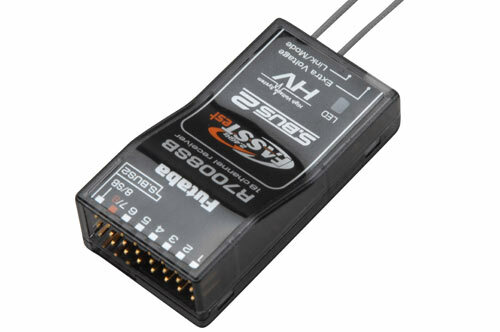 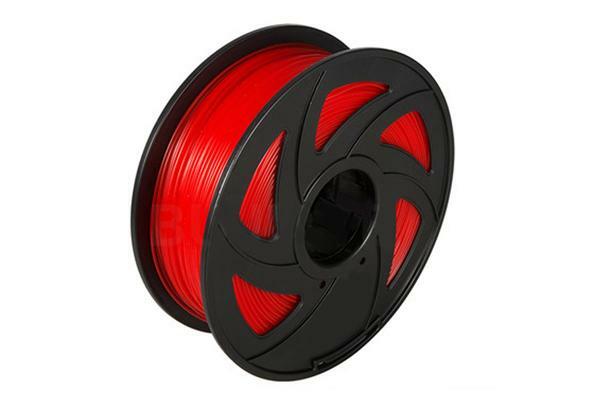 If you cannot see what you require or are looking for a specific item whether its from GoPro ,Graupner , Aeronaut , Multiplex or Jamara, please contact our radio control model shop and we will reply promptly with the information required. 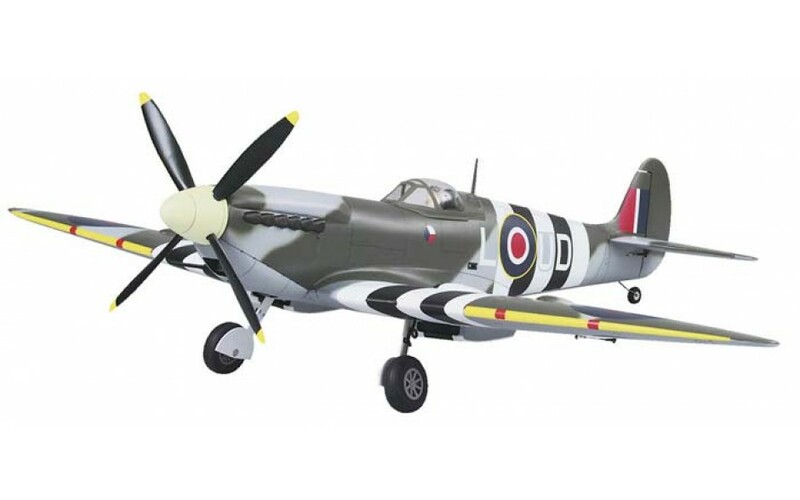 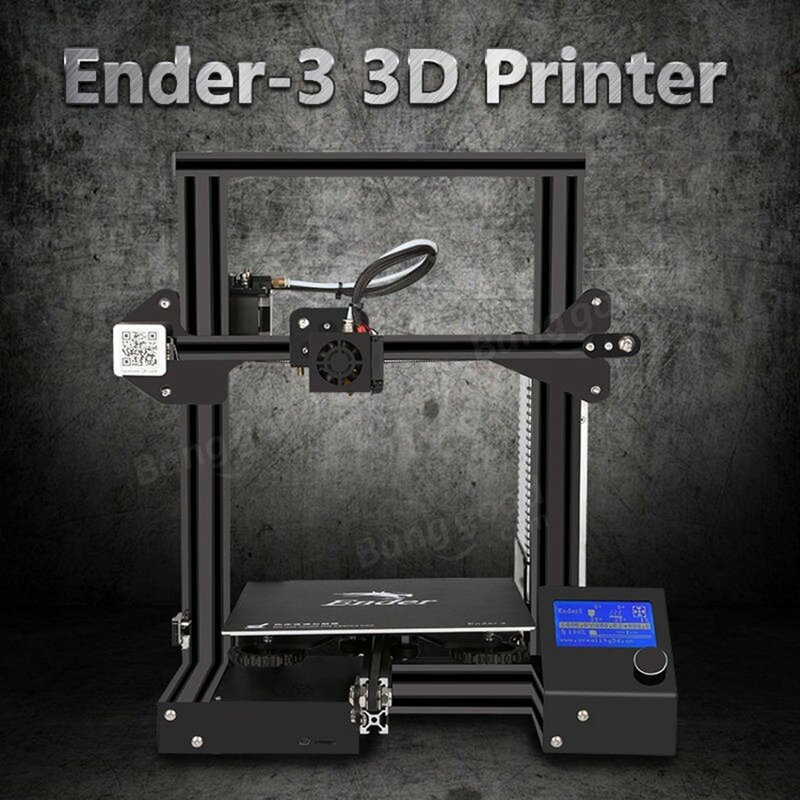 Items that are 'out of stock' (backorders) occasionally go up in price from when you ordered it to re-stocking it, so if you have placed an order where there is something on backorder and it has gone up in price, we will contact you bout it unless it hasn't therefore it will get sent straight out to you.